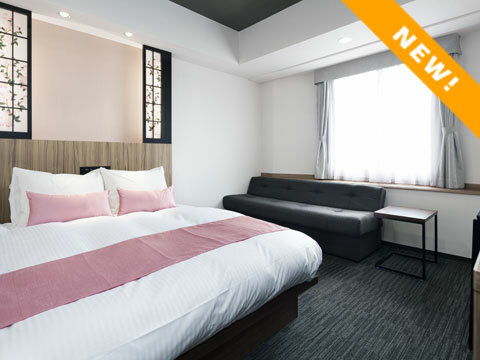 HUNDRED STAY Tokyo Shinjuku offers a new hybrid hotel-style serviced apartments with an emphasis on changing your experience from "Staying" to "Living". Fully furnished with cleaning services, free internet access and daily amenities. 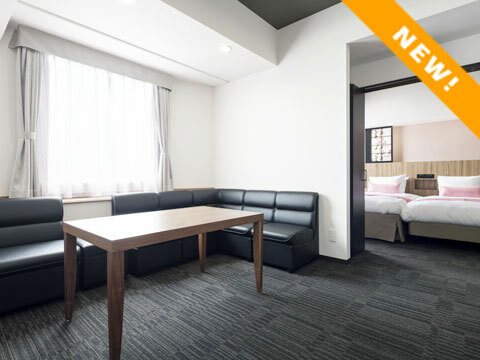 With facilities and services, that include front desk, gym, laundry room, and breakfast services (optional service), HUNDRED STAY is suitable for both short and long-term stays in Tokyo. For the safety of our customers, there will be a scheduled electrical maintenance. All electrical appliances, including the Internet, will be shut off during May 6th 23:00 - May 7th 05:00. We apologize for the inconvenience and thank you for your understanding. We apologize in advance for the inconvenience and understanding in the matter. Thank you for using HUNDRED STAY Tokyo Shinjuku. Renovations with take place on 13F~14F, for both units and communal area. We apologize in advance for the inconvenience and understanding in the matter. To better accommodate our guests, the breakfast service times have been arranged to be open everyday from 7:00 to 10:00 AM. We are offering a FREE Japanese Culture workshop every Thursday. No reservation needed! Please come join us @ 1F Lobby. Renovations with take place on 15F~16F, for both units and communal area. For the safety of our customers, there will be a scheduled electrical maintenance. All electrical appliances, including the internet will not be shut off during May 7th 23:30 - May 8th 05:00. We apologies for the inconvenience and cooperation in the matter. Renovations with take place on 17F~19F, for both units and communal area. For the safety of our customers, there will be a scheduled elevator maintenance. The elevators will be shut off during October 24th 02:00 - 04:00. We apologies for the inconvenience and cooperation in the matter. For the safety of our customers, there will be a scheduled electrical maintenance. All electrical appliances, including the internet will not be shut off during May 5th 23:30 - May 6th 05:00. We apologies for the inconvenience and cooperation in the matter. Up to 40% serviced apartments during the month of February. Inquiry today to reserve your accommodation. For the safety of our customers, there will be a scheduled electrical maintenance. All electrical appliances, including the internet will not be shut off during May 6th 23:30 - May 7th 05:00. We apologies for the inconvenience and cooperation in the matter. A scheduled routine legal electricity inspection will be taking place on May 6th (Tuesday) through 7th(Wednesday), 2014, between the hours of 23:30 - 5:00. All power and internet will be stopped during the respective time periods.We thank you in advance for your understanding and cooperation. From May 1st, 2014, our contact email address will be changed from 「hundred_stay@bwa.orix.co.jp」to「hundred_stay@hundredstay.jp」. Free Wi-Fi now available in all rooms! A scheduled routine legal electricity inspection will be taking place on October 26th (Saturday), 2013, between the hours of 11:00 - 19:00. An additional internet maintenance will be taking place during the hours of 14:00 - 19:00.All power and internet will be stopped during the respective time periods.We thank you in advance for your understanding and cooperation. 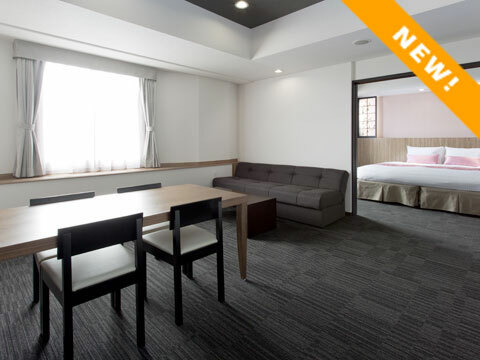 HUNDRED STAY is located in a quiet area away from the busy crowd. 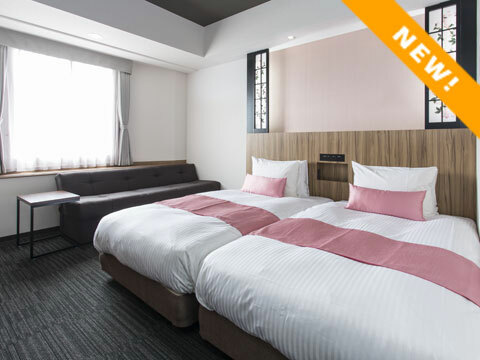 A walk on holidays in Shinjuku Gyoen, Yoyogi Park, and the well-known Korean Town is relaxing, while it is also situated in a downtown area where you can feel the energetic Tokyo power. 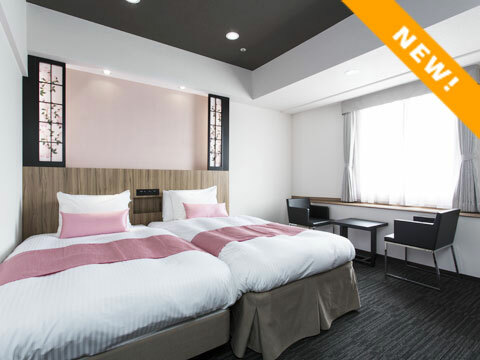 Shinjuku is a town where the latest information is rapidly renewed, an energetic town with various faces in business, entertainment, and shopping. 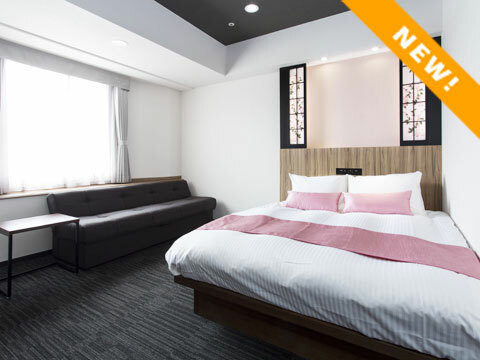 Located not far from Shinjuku, you can enjoy the magnificent night views of skyscrapers at night, and in the morning, Mt. Fuji and Tokyo Sky Tree may be seen. 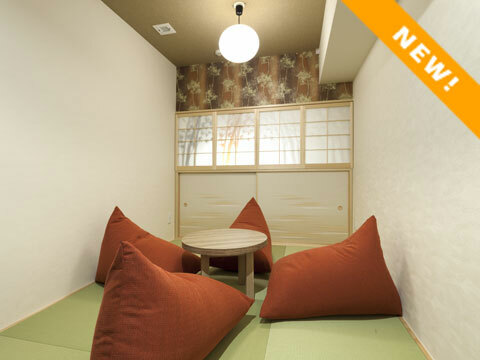 We have accommodated the most suitable living space for those visiting Tokyo. Copyright (C) 2010 HUNDRED STAY All Rights Reserved.